At TLC Care Services we know that given a choice many individuals would prefer to die at home, however for both them and their families the fear, emotional hurdles and practicalities of caring for someone at this stage of life can be challenging. Reflecting this, we have a dedicated palliative care service to support clients and their loved ones at home. 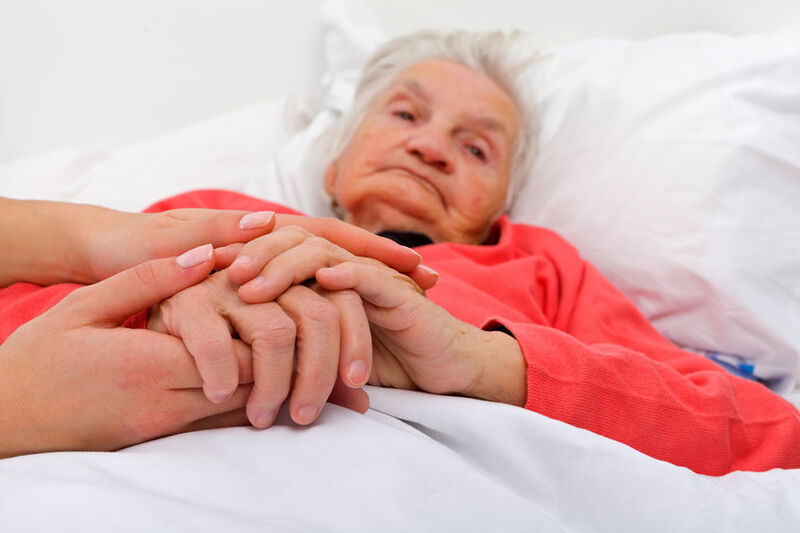 The palliative care team at TLC Care Services recognizes that due to medical advances, people with serious illnesses are often living in poorly conditions for longer. Ensuring dignity, compassion and respect in these circumstances is a priority in the care we provide. Our ethos at TLC Care Services is to provide the highest quality care and support possible, to mirror that of the highly respected hospice movement. This service has been designed to complement other palliative care teams and hospices often involved in the person’s end-of-life care.